In January, more than 20 women attended our Achieve 2019 event at Forager Brewery. We are hosting a private Facebook group for women who want to reach their goals this year. We invite you to be part of the private group (Rochester Women Magazine Achievers Group). In June, Rochester Women magazine will host a follow-up gathering at Forager Brewery. Watch for more information in Rochester Women magazine May/June 2019 issue and on Facebook. If women were flowers, I’d pick each of the women to be on the cover of Rochester Women’s Business & Resource Directory 2019. Women leaders from an array of sectors – beauty, coaching, health care, law and leisure – adorn our cover. They each have an advertorial (mini article) about them in this issue along with a Business Listing (pages 15-17), so that you can reach out for more information. We are proud to provide more than five pages of updated Resource (nonprofit) Listings. In this issue of Rochester Women magazine, we feature Pam Mensik, a woman with passion and purpose (page 10). Next, you will find out what a personal coach can do for you and what types of coaches are available (page 12). Then, get to know more about Olmsted Medical Center’s microneedling services (page 19) and local medispas who bring advanced beauty services to our community (page 21). When you read about Asian-American cuisine and sake (pages 24-25 and 27), you’ll want to grab a pair of chopsticks. Check out some of Rochester’s Asian restaurants this spring or try making the spring rolls recipe yourself. 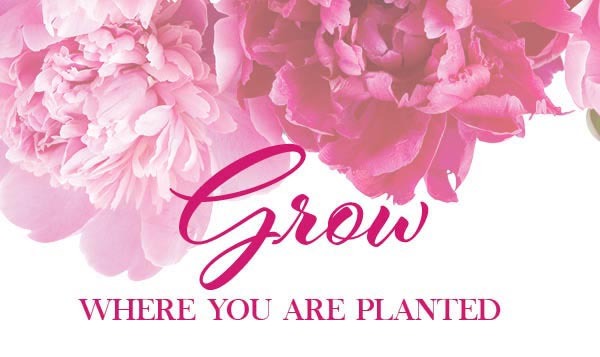 In collaboration with LuAnn Buechler, Rochester Women magazine will be hosting a Mother <-> Daughter Experience Friday and Saturday, May 10-11, 2019 at Assisi Heights Spiritualty Center. Our keynote speaker Friday evening is Allison Loftus, owner of Flourish Consulting, dedicated to meeting the mental health needs of women and teen girls. This great bonding experience for mothers and daughters will be right here in Rochester, so you can go back to your own home or stay overnight at Assisi Heights. See pages 54 and 55 for more information about the event.